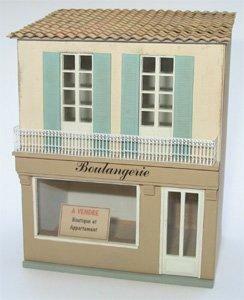 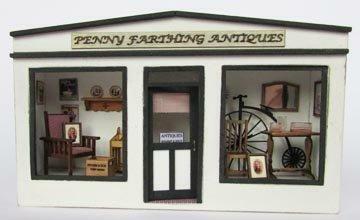 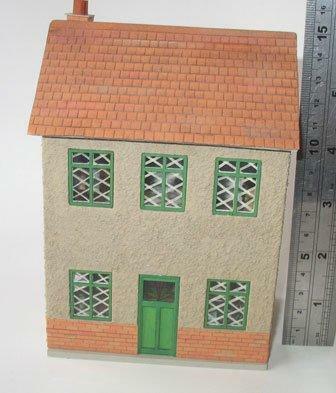 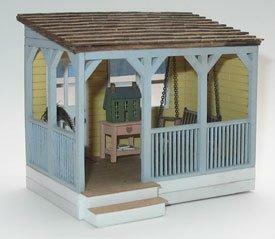 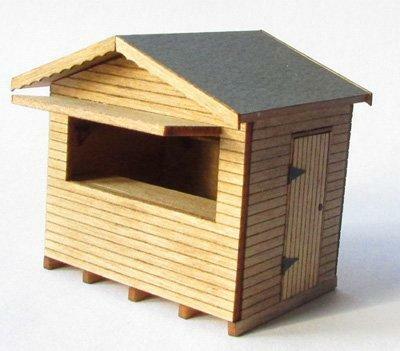 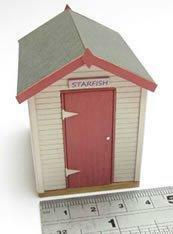 Lovely little kit to make a 1/48th scale miniature antique shop front and window display. 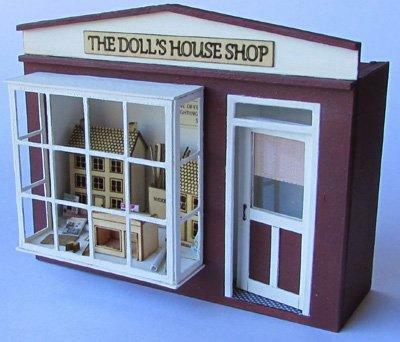 The kit is complete with all items to make the shop and the stock for the window. 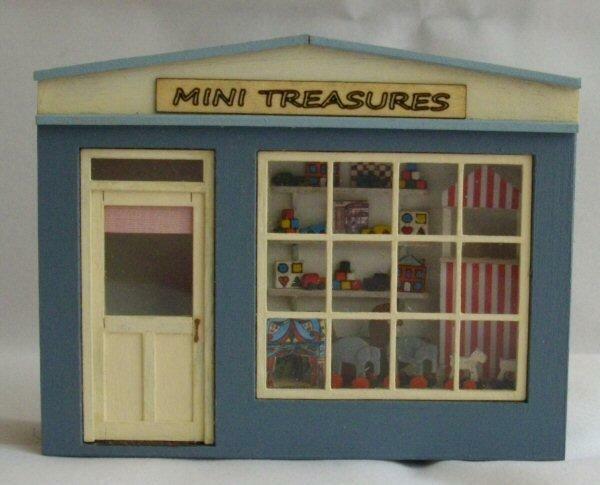 This is the third in a series of "Pocket Shops" by Jane Harrop.